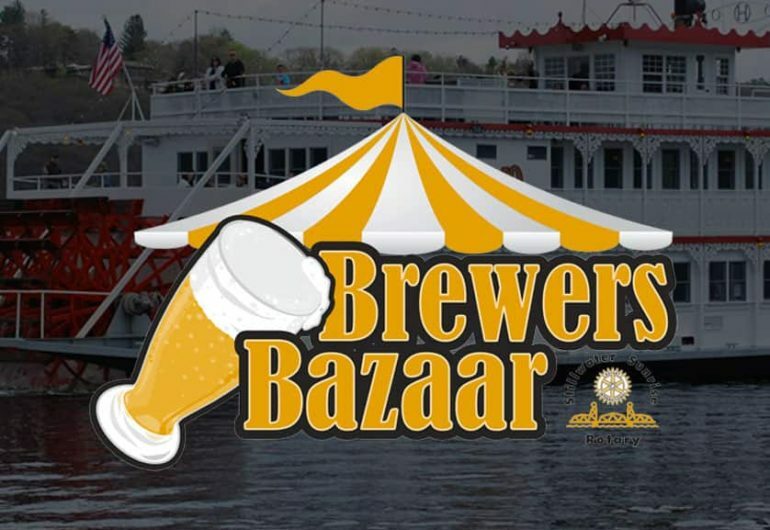 Enjoy a day of beers from 20+ regional brewers on the St. Croix River aboard the Avalon Riverboat. The boat will remain docked during the event so participants and vendors can come and go to enjoy Stillwater. Attendees will get a commemorative pilsner glass, a food item, and delicious cheese from the Bass Lake Cheese Factory. This event is hosted by the members of the Stillwater Sunrise Rotary Club and presented by Cub Wine & Spirits. All the proceeds help support the Rotarty’s many service projects including efforts to eradicate polio throughout the world. Please join us again this year for some beautiful scenery, live music from The Michael Handler Project, great cheese from the Bass Lake Cheese Factory, delicious pretzels from Ursala’s, coconut chicken from Joseph’s, raffle prizes, great conversations, and — of course — plenty of excellent beer.